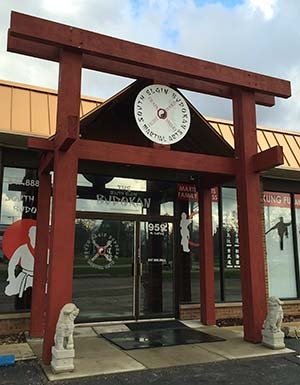 In this section, you will find some basic information about our dojo and programs, along with a modest listing of our instructors’ certifications and accolades. However, the instructors here at the Budokan abide by Legget’s motto of humility. We would rather you come to see our skill on the training floor rather than read our resumes. Try any of our regular classes for FREE! "No matter what art, style, or program you enjoy at the Budokan, make it a habit to practice frequently. 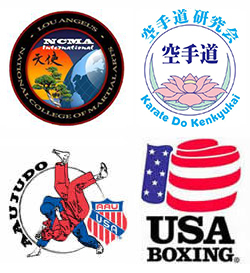 …Never forget to go back and practice the basics, the foundation and beginning movements taught in your training. As you continue to grow in knowledge and become more skilled, this practice will truly make your techniques better, stronger and natural movements for you."